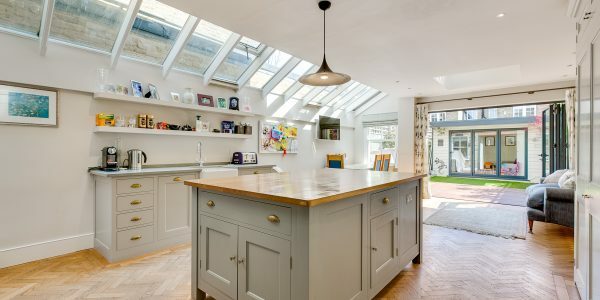 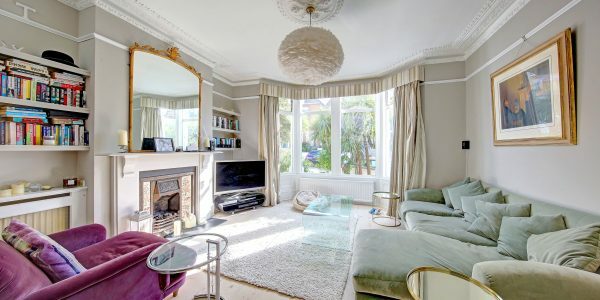 This substantial, extra-wide Victorian family house has wonderful proportions and a gorgeous south-facing garden. 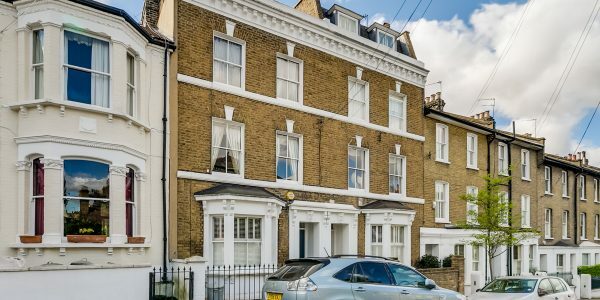 With five double bedrooms and three bathrooms, it’s a notable step up from the average Victorian terrace and still has further potential to expand the ground floor and basement. 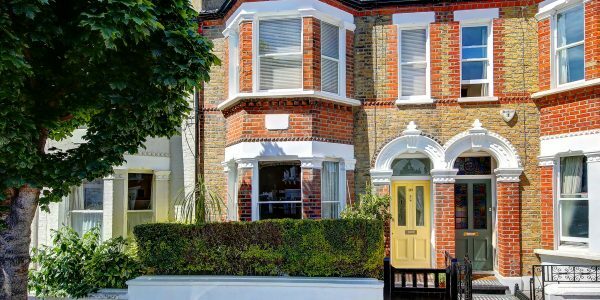 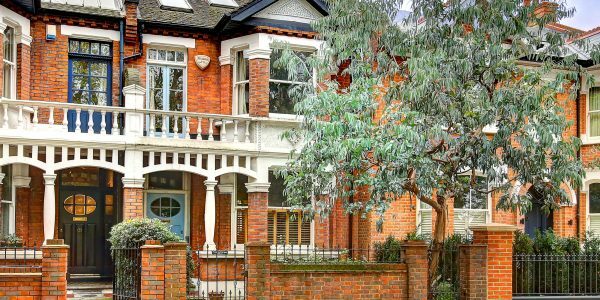 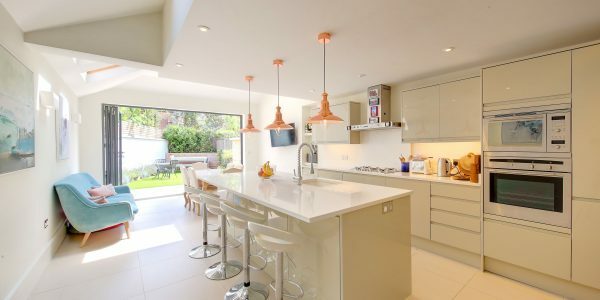 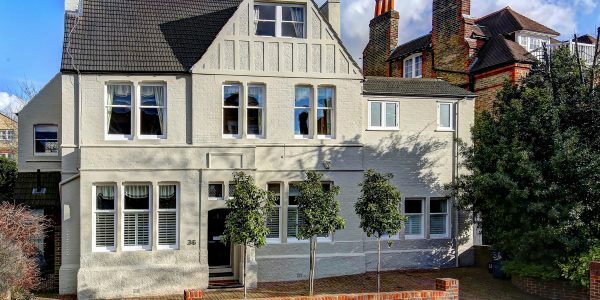 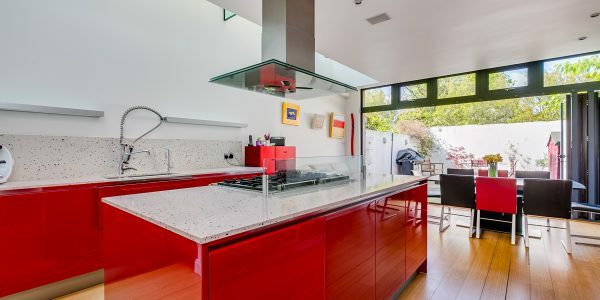 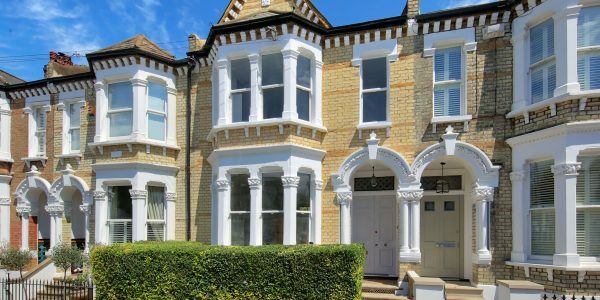 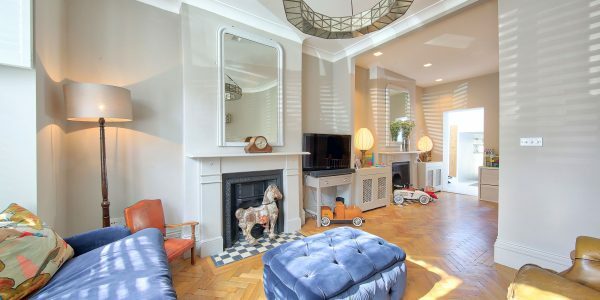 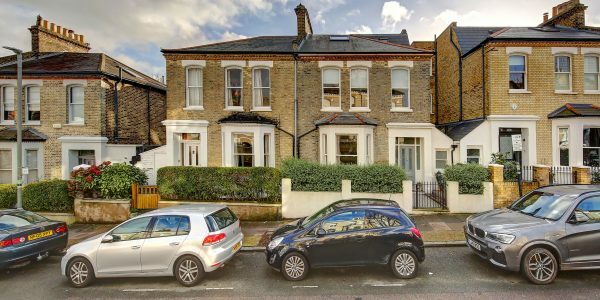 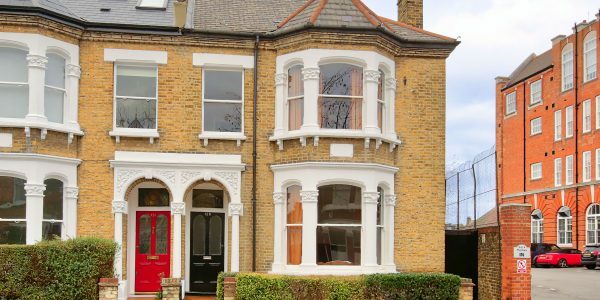 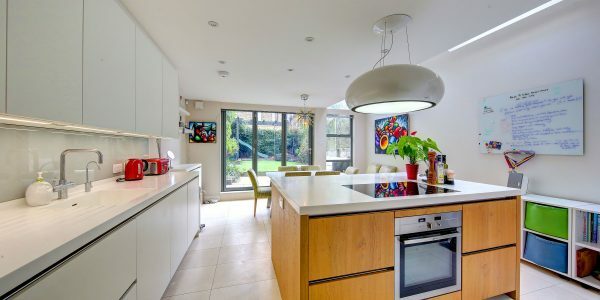 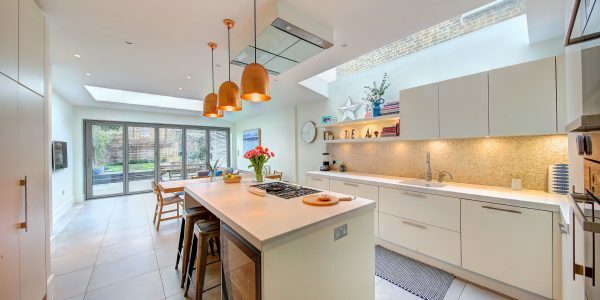 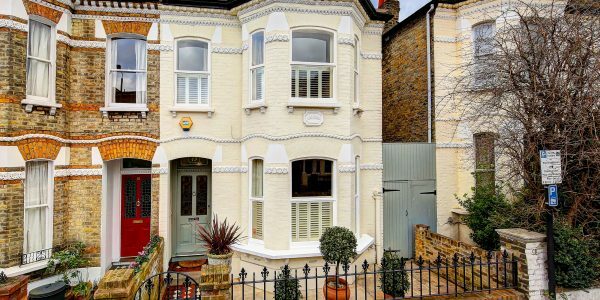 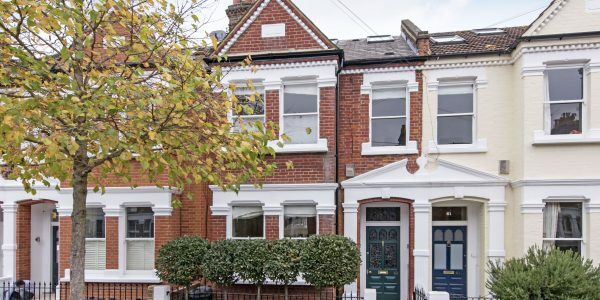 The house is conveniently located within the sought-after catchment area of Honeywell School, just off fashionable Northcote Road and is close to Wandsworth Common and good transport links to The City and West End. 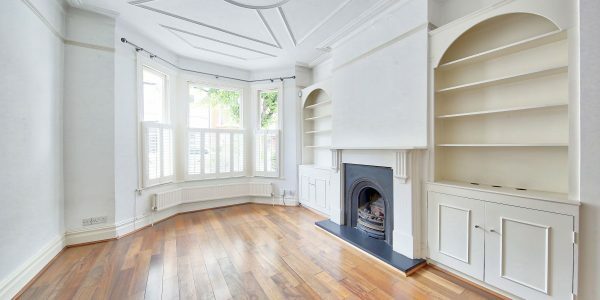 This property has a rare and wonderfully wide middle section giving significant extra space on all three floors (or four floors if you were to capitalize on converting the basement). 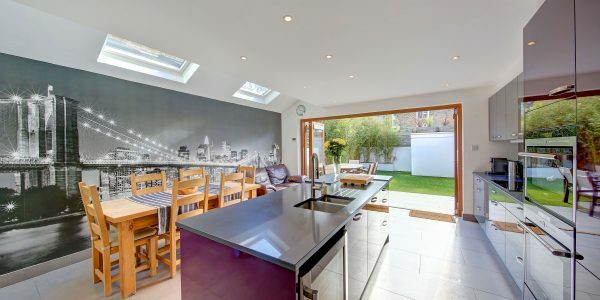 The basement is also unusual in that, originally, it had stair access from front and rear gardens. 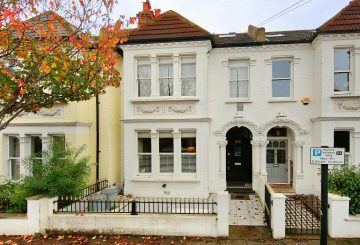 The front part of this has been covered over by a built-in bike store but could be reinstated if desired. 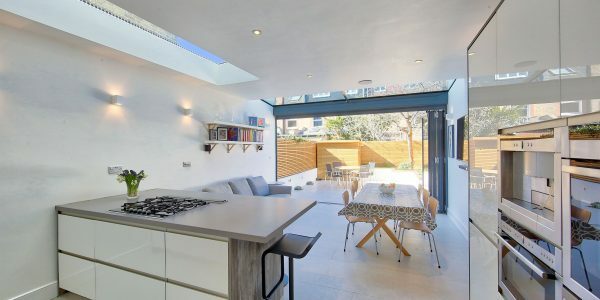 The rear still exists and provides useful access for garden storage or rare potential access to the garden from any future basement conversion. 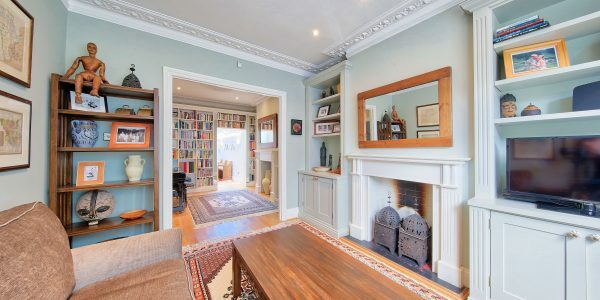 The double reception room is not the conventional shape, widening into its rear half rather than narrowing, like most Victorian houses do, and consequently the two large halves of the room could easily be made separate rooms if required. 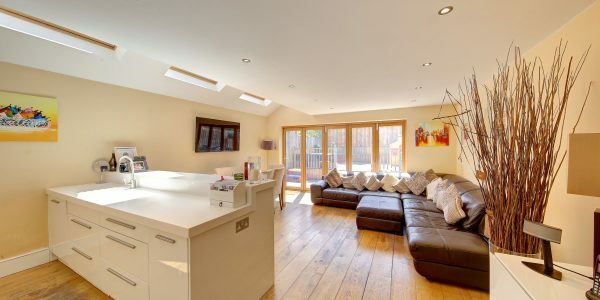 The rear in fact is large enough to currently house a substantial dining table. 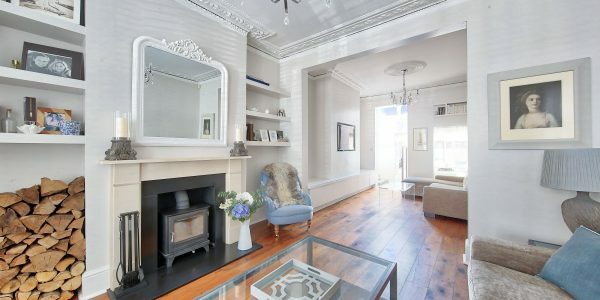 These rooms have high ceilings with original detail and there is a lovely open fireplace to the front. 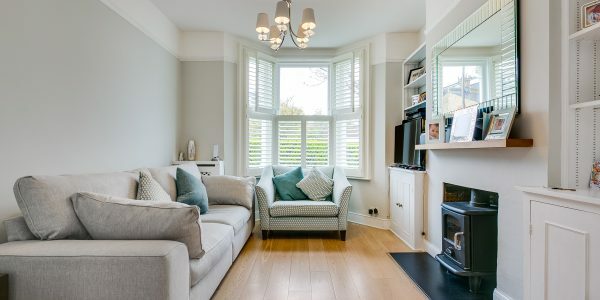 There is a large bay window also to the front and French windows to the sunny garden at the rear. 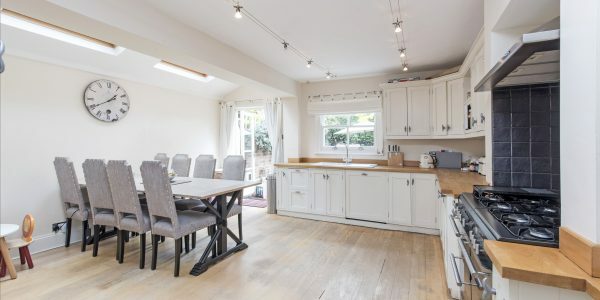 The kitchen/breakfast room has extensive storage cupboards, a good working area and space for a table. 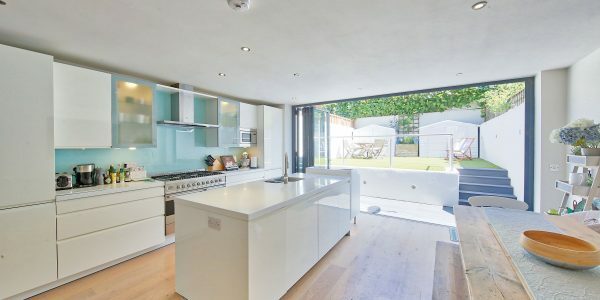 It also has wonderful potential for a sizeable and much wider-than average side extension (STTP). 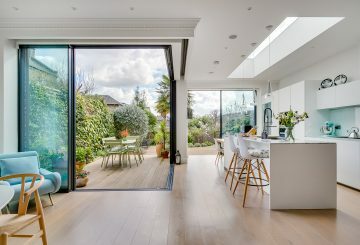 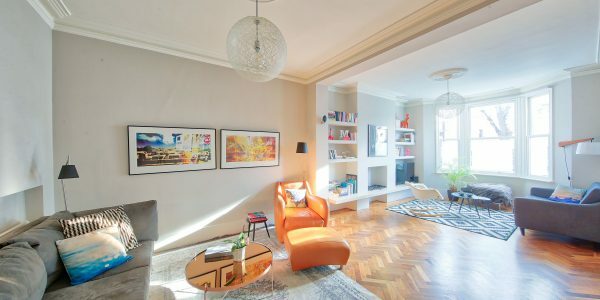 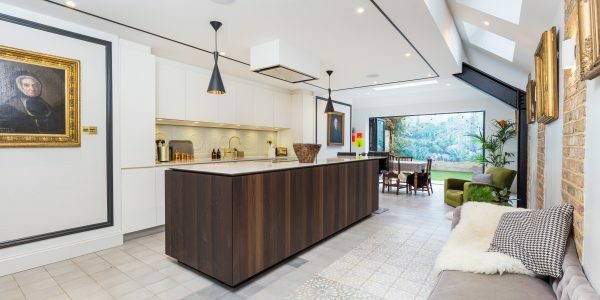 The very healthy floor area would comfortably accommodate the needs of expanding young families and is ideal for those buyers looking for natural extra width. 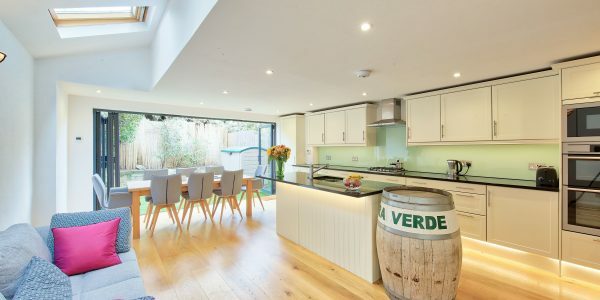 It also offers potential for extension by further basement excavation if required – the tanked cellar currently provides extensive head-height storage and has a door to the basement side store. 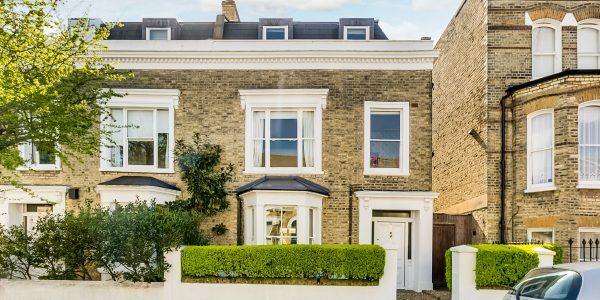 The secluded south-facing garden is very well-established, beautifully planted and shows off the property’s 21’ plot-width in style! 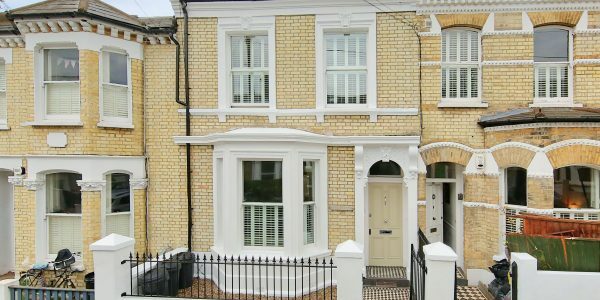 It receives sun almost all day long and has a lovely rear brick wall dating back to before the house was built. 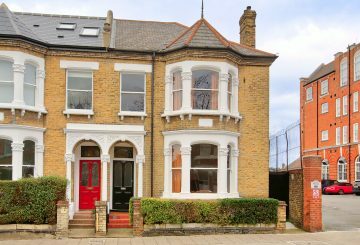 Upstairs are five double bedrooms (in total), with extensive built-in storage cupboards, and there are three bathroom/WCs. 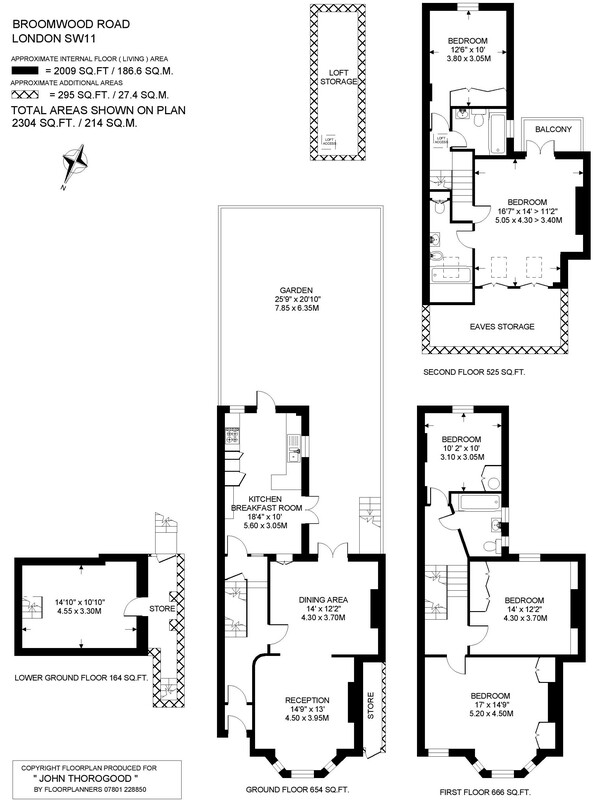 The top floor suite comprises a fabulous master bedroom with south-facing balcony and en-suite bathroom. 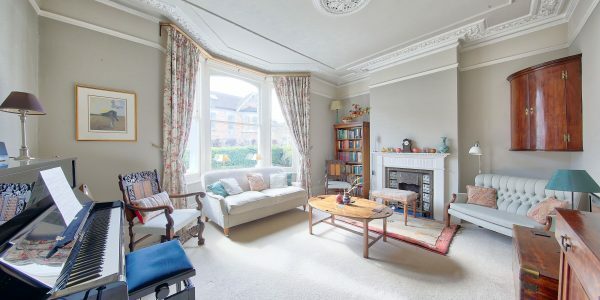 The house has been well maintained over a long period of ownership and is overall in good condition although some areas will need a little modernisation. 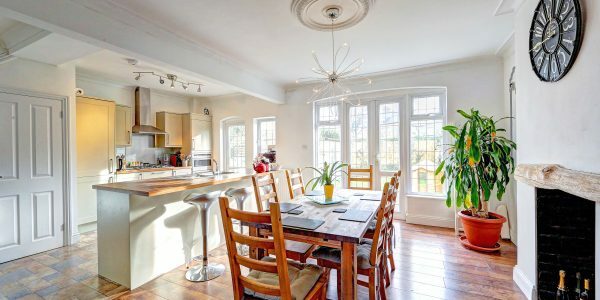 Broomwood Road runs “Between the Commons” close to numerous sought-after schools in both sectors. 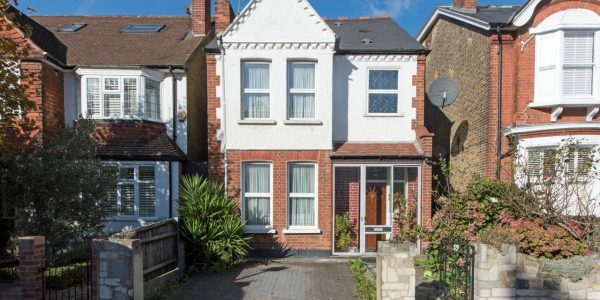 This house is especially close to and in the current catchment for the ever-popular Honeywell School (c.190m away), and also very close to Belleville primary school (c.400m). 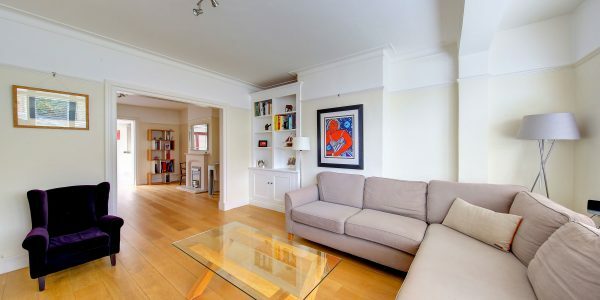 Clapham South tube (Northern Line), Wandsworth Common and Clapham Junction stations are all accessible. 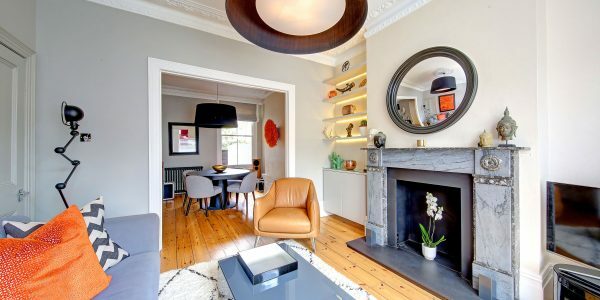 An excellent range of specialist shops, bar/restaurants and a thriving street market is on nearby fashionable Northcote Road and numerous supermarkets are found at Clapham South or Clapham Junction.